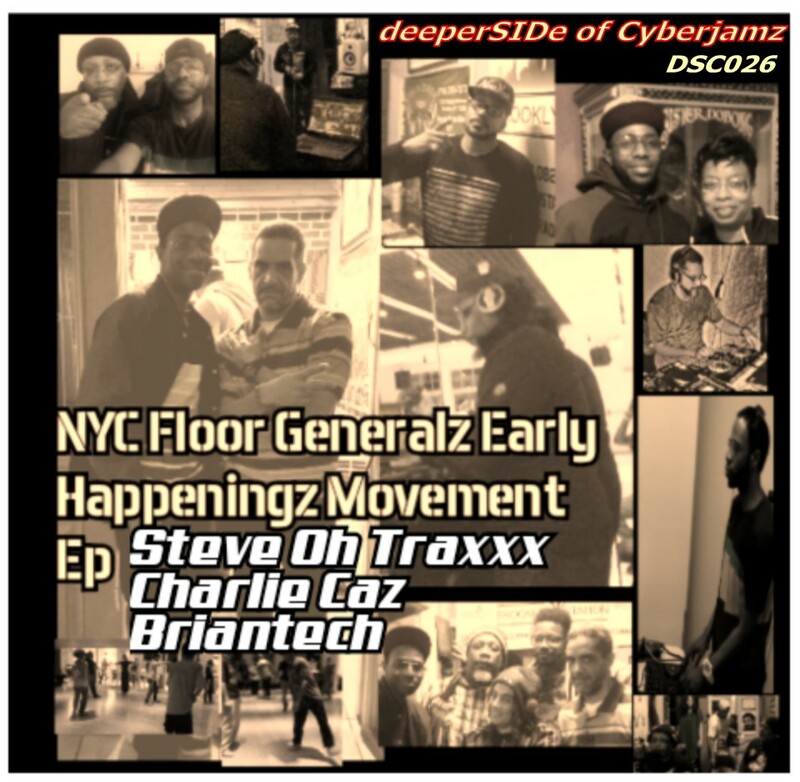 NYC Floor Generalz EP (Vol#1 – Steve OH Traxxx, Charlie Caz, Briantech – deeperSIDE of Cyberjamz Recs. coming soon! WOW.!! . what a slammin collection of producers and trax offered in this upcoming NYC Floor Generalz E.P. 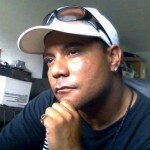 Extraoridinary dance floor cuts by Steve OH , Charlie Caz & Briantech (BTech SoulOfferingznyc), all brining the house down proper with each cut in this package. What I love about this package is the many musical flavors covered and each piece being unique in both sound and production.Great work all-around ! **Keep your ear to the ground for Vol#2,which is slamming too !